Our goal is to reach all those who can benefit from our programs, including youth and family members who typically do not receive services.  Seacoast Youth Services, Inc is a 501(c)(3) non-profit agency based in Seabrook, NH. 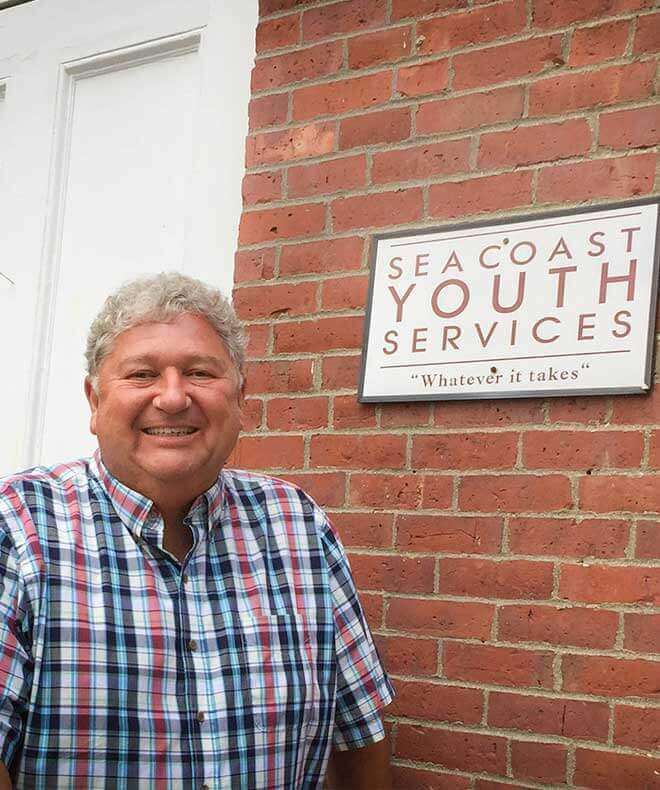 Vic helped found Seacoast Youth Services in 2001. The agency was initially created to provide youth and their families a “second chance” to address negative social behaviors and to avoid involvement with the court system. Over the years, the agency has grown in response to the community need for prevention, intervention and treatment services for teens struggling with mental health and/or substance misusing behaviors. With one of the largest after school programs and the only co-occurring adolescent Intensive Outpatient Program in the region, school based therapists, and contracts to provide numerous state services in both Rockingham and Strafford Counties, SYS is serving many youth that otherwise could fall through the cracks. "Most adults agree about the kinds of things that are important for them to do for the young people in their lives: encourage success in school, set boundaries, teach shared values, teach respect for cultural differences, guide decision making, give financial guidance, and so on. However, for a myriad of reasons, many adults lack the skills necessary to provide the guidance and support young people need, particularly during adolescence. When children and families are struggling and out of control, they really need someone in their corner. SYS's clinicians and staff try to be that person by providing youth and families support, guidance, education, and resources they need to implement positive change. It is my hope that working with SYS will provide youth and their families the opportunity to acquire the skills necessary to be successful." Scott joined Seacoast Youth Services in 2004 and currently serves as Clinical Coordinator. He holds a MSW from University of New England and specializes in solution-focused counseling, cognitive behavioral therapy, anxiety and depressive disorders, and behavioral skills training for the assessment and treatment of ADHD. 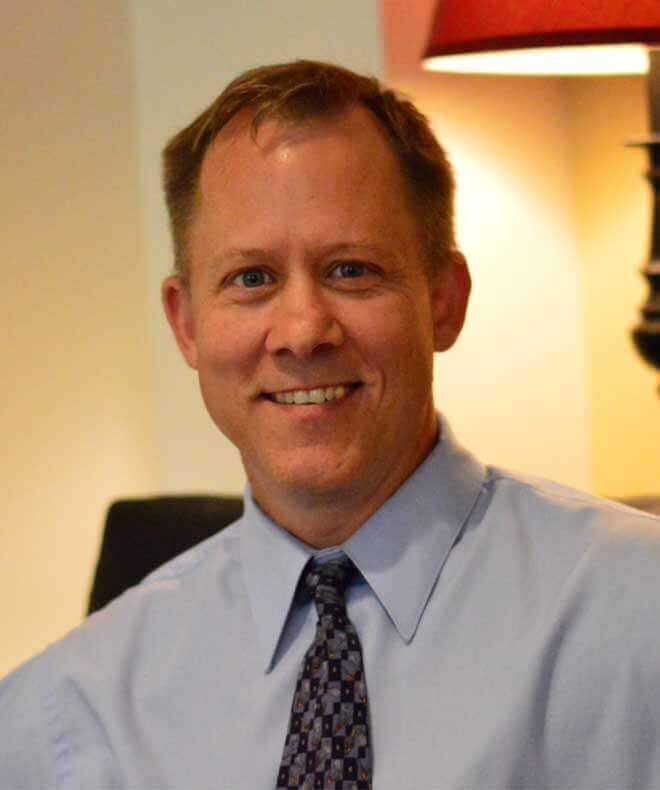 Scott has been treating children, adolescents, adults and families in his private practice since 2002. He has a close working relationship with a number of local school districts, collaborating frequently with special education personnel, guidance counselors, and administrators while assisting and advocating for his patient's needs, especially in the areas of assessment and implementation of Individualized Education Plans (IEP) and 504 plans. 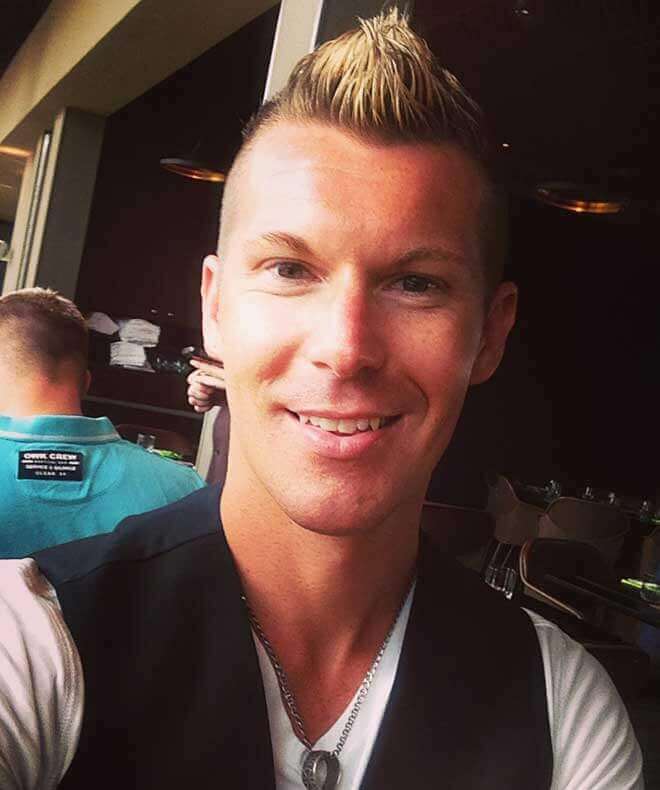 In his free time, Scott enjoys participating in sports as both a player and a coach. "The most satisfying thing about working at SYS is being part of something that started at a true grassroots level and being part of the evolution that the program is today." 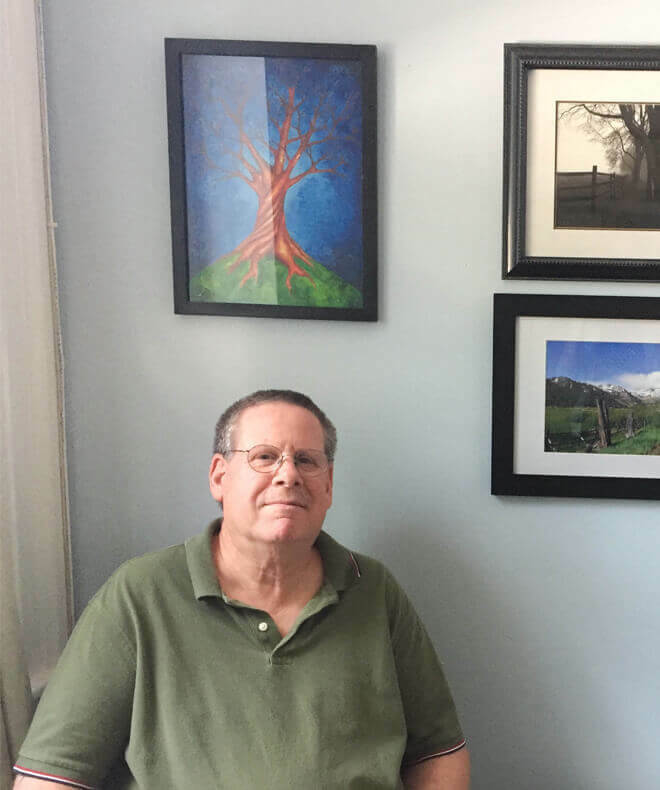 Barry has worked with adults, adolescents and children for 26+ years in a variety of settings including residential, outpatient, schools and community-based prevention and treatment programs. He has provided assessment and counseling to clients of all ages with a wide range of emotional issues including ADHD, PTSD, anxiety, depression, co-dependency, addictive disorders and co-occurring disorders. Barry specializes in the assessment and individual/group treatment of adolescents through the use of cognitive behavioral therapy, motivational enhancement therapy and other evidence-based practices. He forges connections with reluctant participants through patience and respect, combined with elements of mindfulness and unconditional positive regard. Barry utilizes a strength-based, client-centered, humanistic approach to helping others develop healthier coping skills, regardless of their age or resources. 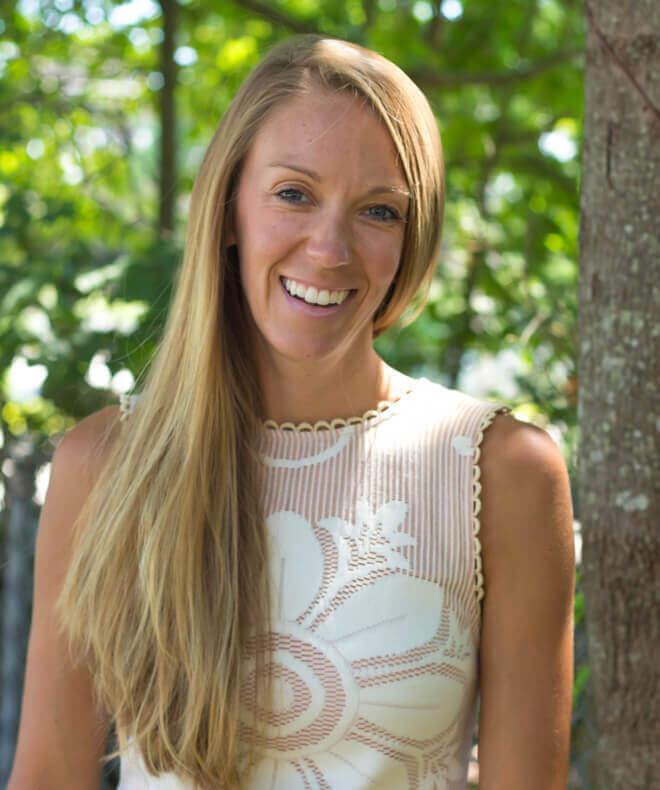 Sarah joined Seacoast Youth Services in 2015 and currently serves as the Director of the Odyssey Intensive Outpatient Program (IOP). Sarah holds a M. Ed. from Cambridge College in Mental Health Counseling and School Adjustment Counseling and specializes in both adolescent and adult populations. She attributes her foundation in group dynamics to the practice of dialectical behavioral therapy (DBT) at McLean Hospital's Hill Center. Sarah is originally from the Seacoast of New Hampshire and is deeply connected to this community and committed to working with its youth and families. When away from work, Sarah enjoys spending time with her family, as well as taking advantage of beautiful New England through snowboarding in the winter and running along the beach in the summer. “Part of what makes working at SYS so amazing is the commitment to local families and the community in which we live and work. This organization has solid roots, and it shows through the staff and their love for this field. Not only do we dedicate ourselves to serving this community, but as a staff we are dedicated to supporting one another." Maria first joined SYS in 2011 and currently serves as both Administrative and Development Director. She holds a MA from New York University and specializes in non-profit management. 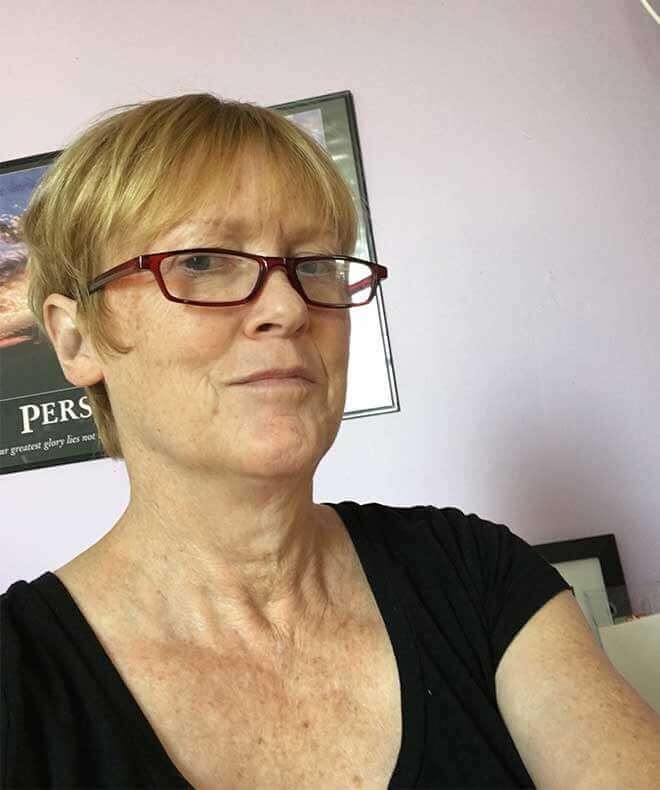 For more than 25 years, Maria has worked in both the arts and social service sectors. During her free time, Maria enjoys following politics and gardening. Forrest joined SYS in 2011 and currently serves as the Program Director for the Seabrook Adventure Zone (SAZ) after school program. He received a M. Ed. from Plymouth State University and specializes in both physical and adventure education. Additionally, Forrest is a Master’s Level Workshop Trainer through ACROSS NH, an American Red Cross 1stAid/CPR/AED Instructor Certified, and the NH Afterschool Ambassador through the Afterschool Alliance. When Forrest is not coming up with crazy fun programs and adventures for his youth participants, he loves to travel and explore life’s every opportunity. “The variety and flexibility of programming opportunities offered by SYS have allowed me to shape Seabrook Adventure Zone into an award winning program. Stephanie joined Seacoast Youth Services in 2006 and recently served as Student Assistant Counselor at both Hampton and Seabrook Middle Schools. She holds a MSW from the University of New Hampshire and is both a Project SUCCESS counselor and a certified prevention specialist. 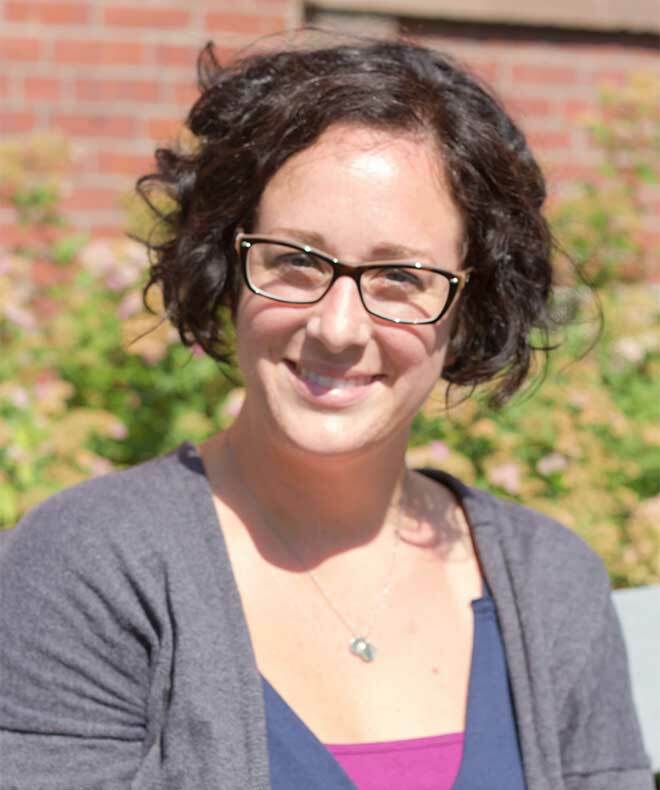 Stephanie's work with SYS, and previous experience in community mental health facilities and a residential home for adolescent boys, have informed her commitment to the therapeutic process and her passion for helping youth and families. In her free time, Stephanie enjoys being in the outdoors hiking, taking trail walks with her crazy lab, and enjoying the local beaches. 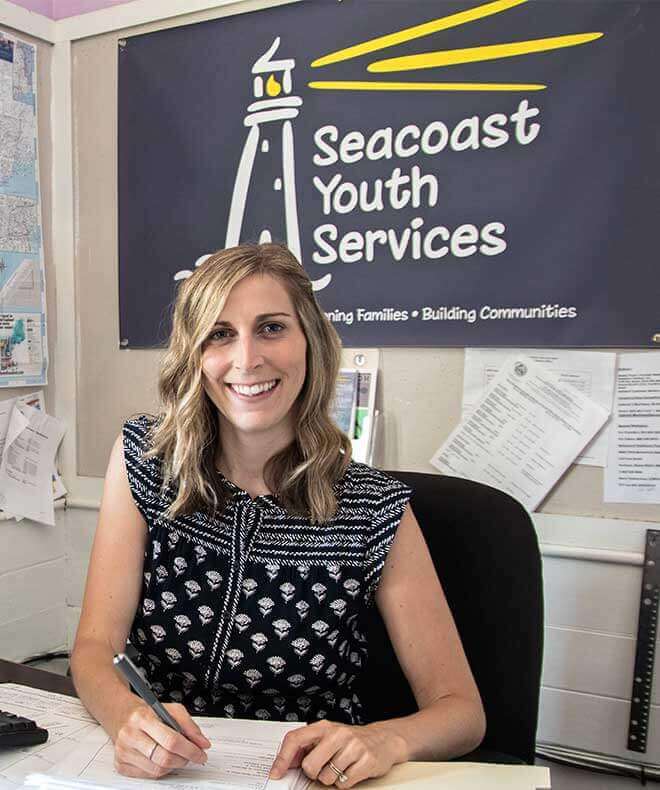 Julie has been involved with Seacoast Youth Services in multiple capacities for over 10 years and currently serves as Clinical Staff Supervisor. She received her MA in Counseling from New York University and has a professional diploma in Marriage and Family Therapy. Additionally, Julie is an Approved Supervisor for the American Association for Marriage and Family Therapy. With over 25 years of serving vulnerable youth and their families, she has a passion for dealing with the effects of trauma on individuals and those who care for them. Julie has been a statewide and national trainer/presenter at conferences covering the fields of resilience, trauma, mentoring, post-traumatic stress disorder, suicide prevention / postvention, and substance abuse. She has also provided training, webinars and consultation to the Office of Juvenile Justice and Delinquency Prevention grantees, Department of Defense grantees, Child Protective Services, community agencies, and public schools. In her free time, Julie enjoys ceramic art, painting, yoga and learning. Olivia joined Seacoast Youth Services in June of 2017 as a home- based therapist. 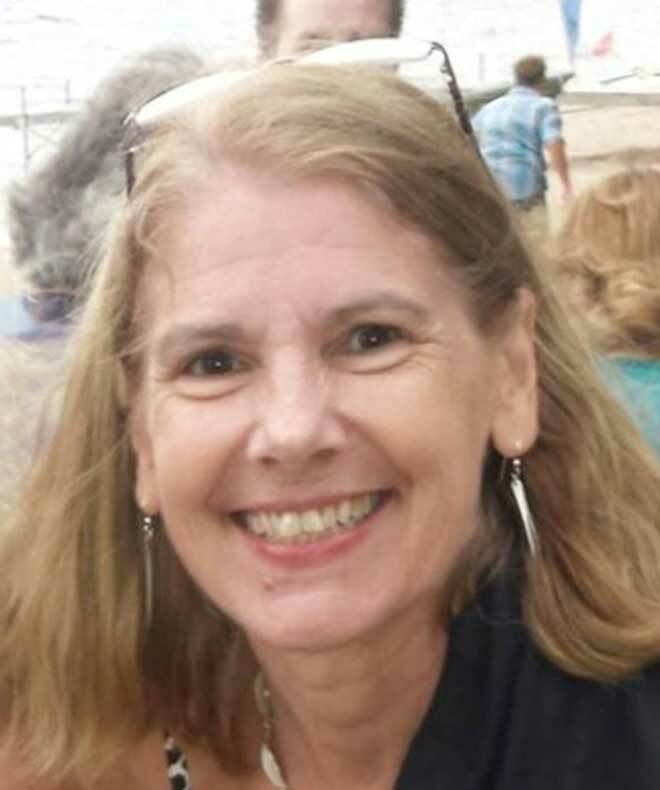 She holds a BA from the University of New Hampshire and specializing in mental health and family services, crisis intervention, substance abuse, and the foster care system. Olivia has worked with a number of non-profit social service agencies which has provided her with a wide range of professional experience. Sarah joined Seacoast Youth Services in the summer of 2016 and is currently a home-based therapist and facilitator of our Thursday night Parent’s Group. 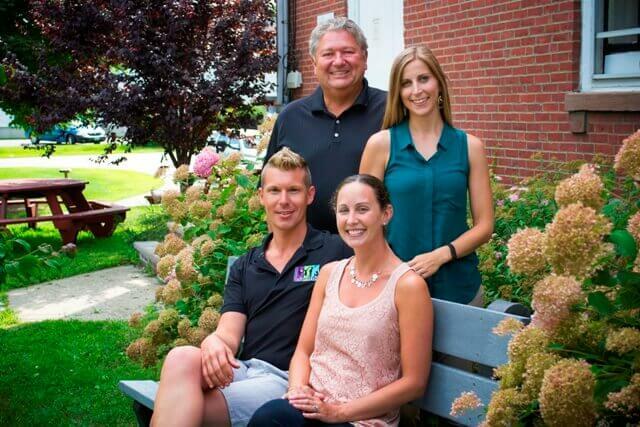 She holds a MFT from the University of New Hampshire and specializes in individual, marriage and family therapy as well as addiction and substance abuse disorders. Sarah values a holistic approach to therapy and often incorporates the disciplines of yoga, meditation, and mindfulness to her practice. In her free time, Sarah enjoys teaching and practicing yoga and meditation. She also loves to run, paint, and spend time with animals. 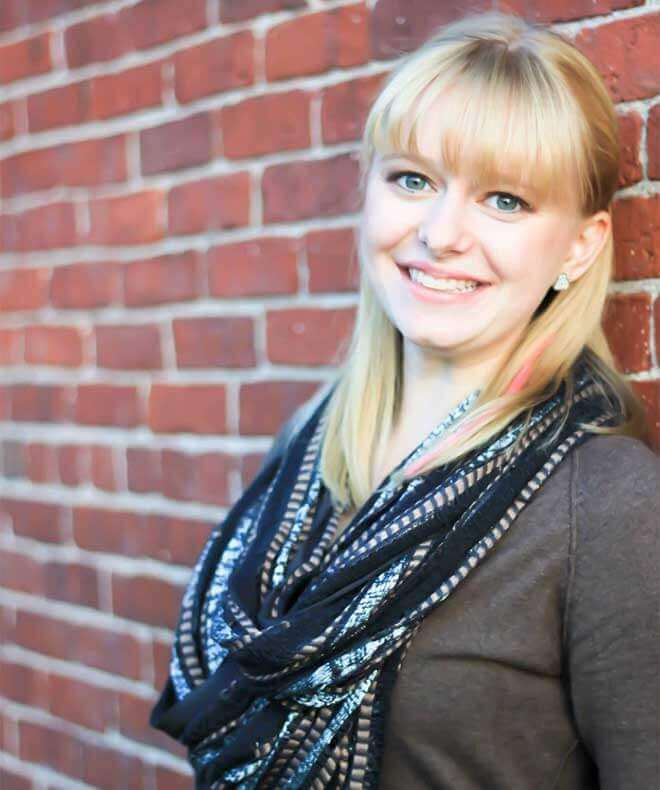 Nichole joined Seacoast Youth Services in the fall of 2016 and currently serves as a clinician for the Odyssey Intensive Outpatient Program and as a home- based therapist. She holds a M.Ed. 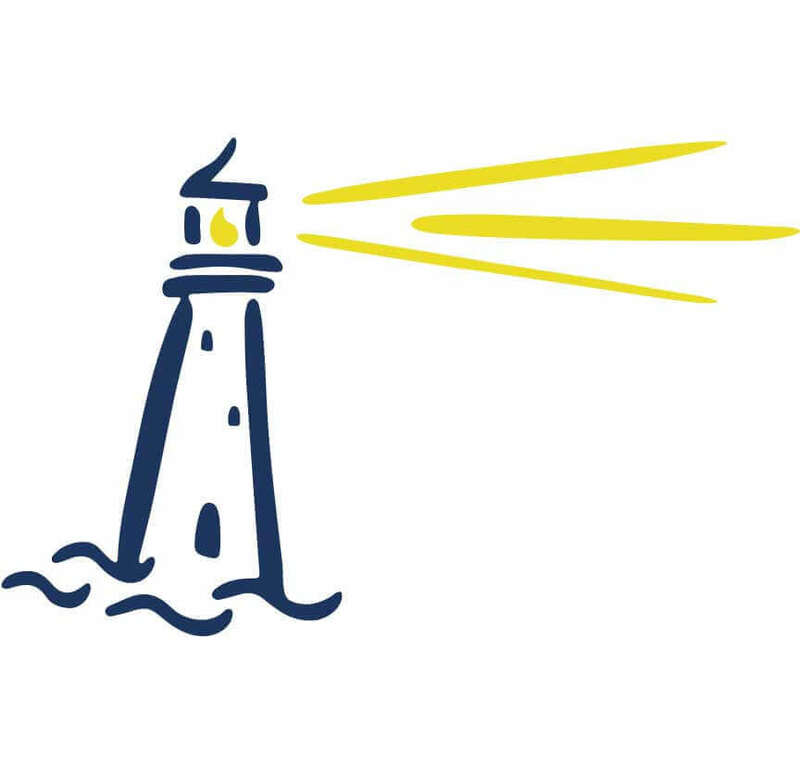 from New England College and a MA from Southern New Hampshire University and specializes in clinical mental health counseling and substance abuse services. Her work with families and adolescents experiencing substance abuse with co-occurring disorders incorporates the disciplines of dialectical behavioral therapy, cognitive behavioral therapy, mindfulness, yoga, emotion regulation, and psycho-education. In her free time, Nichole enjoys practicing yoga and mindfulness. She also loves to hike, bike, and spend time with animals. 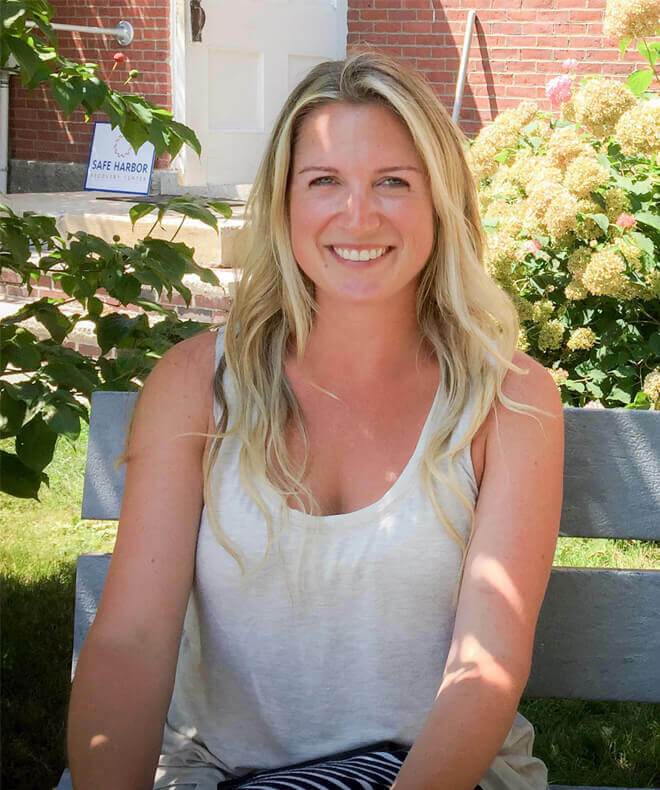 Sam joined Seacoast Youth Services in the Summer of 2018 as a home-based therapist and as a member of the Odyssey Intensive Program (IOP) staff. He holds a BA in theology from Boston College and has numerous professional experiences working with youth as a mentor, educator, coach and counselor. Sam looks forward to pursuing higher degrees and licensure. 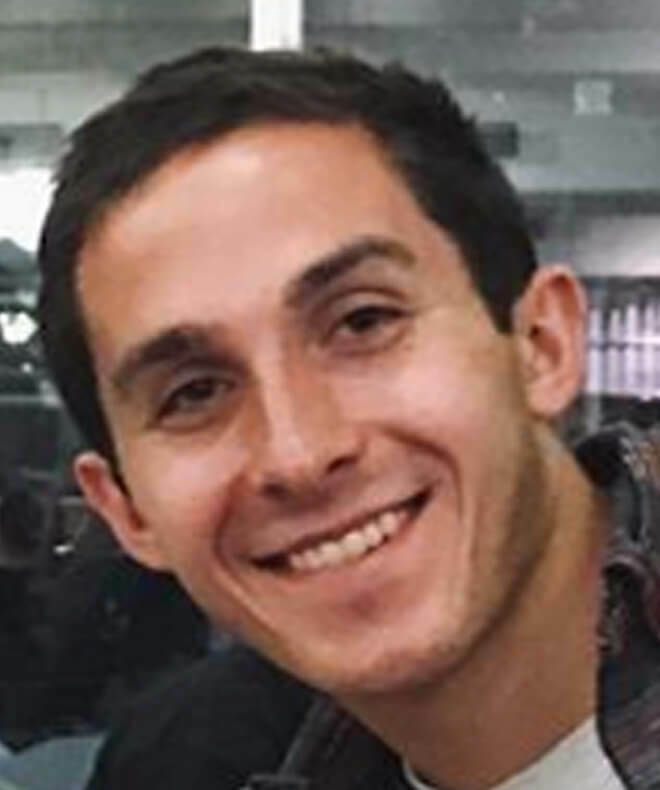 A competitive runner, competing in marathons and mountain races across New England and the United States, Sam has placed high in competitive regional, national and international events. He also volunteer coaches locally, at the high school level.